TOUGALOO, Miss. (AP) – A Mississippi college is naming a community college leader as its next president. 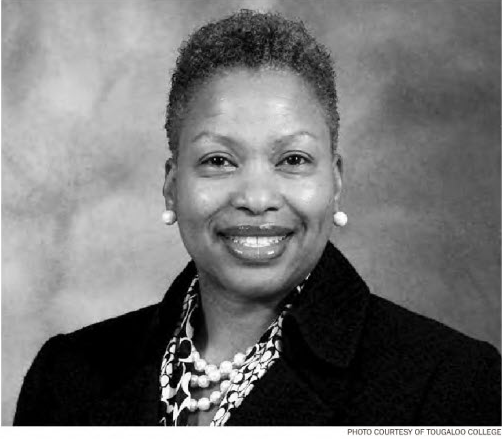 Tougaloo College said Monday that its next president will be Carmen Walters. She has worked for the last six years at Mississippi Gulf Coast Community College. Walters is executive vice president of enrollment management, student success and institutional relations at the two-year school in Perkinston. Before that, Walters worked for 18 years at Delgado Community College in New Orleans. Walters holds a doctorate in community college leadership from Mississippi State University, a master’s degree from Xavier University in New Orleans and a bachelor’s degree from Southern University in New Orleans. Current Tougaloo President Beverly Wade Hogan retires June 30 after 17 years. The historically black institution, with 800 students, marks its 150th anniversary this year. Next post Mothers and daughters, let your yes, be yes and your no, be no!